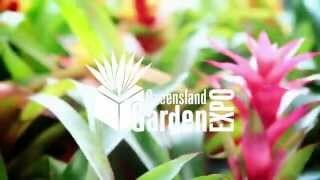 Queensland Garden Expo is a three day celebration of gardening. The event attracts over 40,000 green thumbs and novice gardeners from across Queensland and interstate. Held at Nambour on the beautiful Sunshine Coast, it is ideally situated to showcase all the best of subtropical gardening.